LRC Banquets & Resorts ARE YOU A VENDOR? 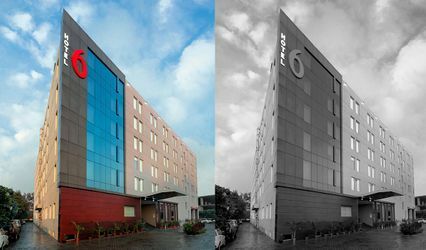 LRC Banquets & Resorts is a located in Zirakpur in Chandigarh and it is a venue that can qualify as your ideal space to host your wedding. 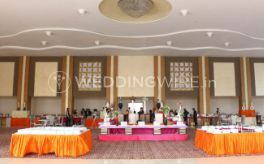 The wedding venue that you choose will have to be perfect to the T and it is a non-negotiable aspect of the wedding and you will look for an ideal spot where you can take your vows and tie the knot and this is when LRC Banquets & Resorts will come in packed in all the pre-requisites that you have listed for a place to qualify as your ideal venue. You can stop the search here and you will not regret choosing this and hosting your wedding here. 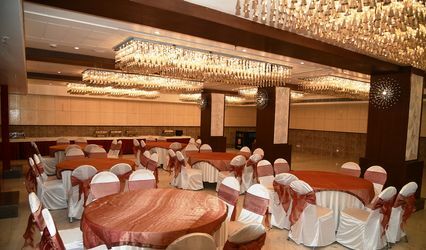 LRC Banquets & Resorts has a banquet hall that is an indoor space that is capable of hosting an estimated number of 1000 people in the venue and they will cater to the comforts of these people quite conveniently. 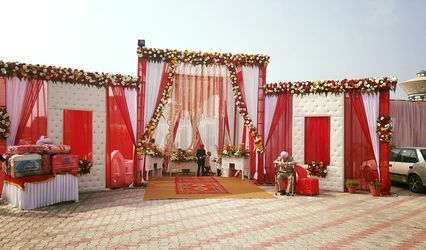 The wedding ceremony is traditional on along with being a social gathering that is grand and huge and the banquet hall with all its contemporary comforts will make it perfect for you. They also have widespread lawns that are carpeted and well-maintained to host your ceremonies in the open air space. LRC Banquets & Resorts has more than one event space to offer to you and you will get to celebrate multiple ceremonies at once without any clashes. It is located in the city and it is easily accessible via any means of transport and you will make a convenient choice if you choose this as your venue. They have a list of empanelled caterers who you can hire to provide you with catering services at the wedding celebrations and turn it into a royal feast of delicious cuisines.